Checkout this official merch and support Brian's Lawn Maintenance! 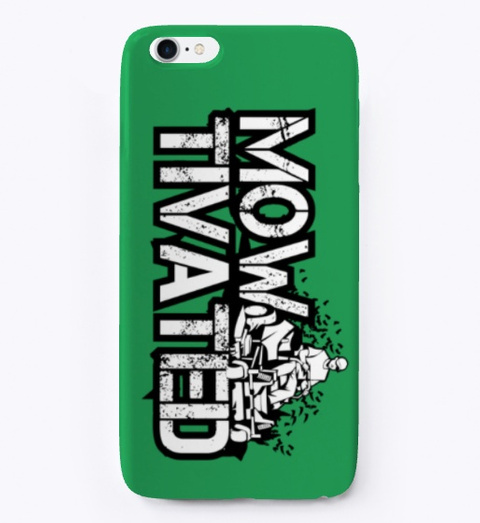 Take your motivation with you with this cool new design for the lawntrepreneurs out there! Stay MOWTIVATED during the day with the design that goes with you everywhere. Let others know about your passion for your new business and the goals you plan to reach with this new stylish phone case design.